Getting ready accounts for at least 1/4 of your entire wedding gallery. 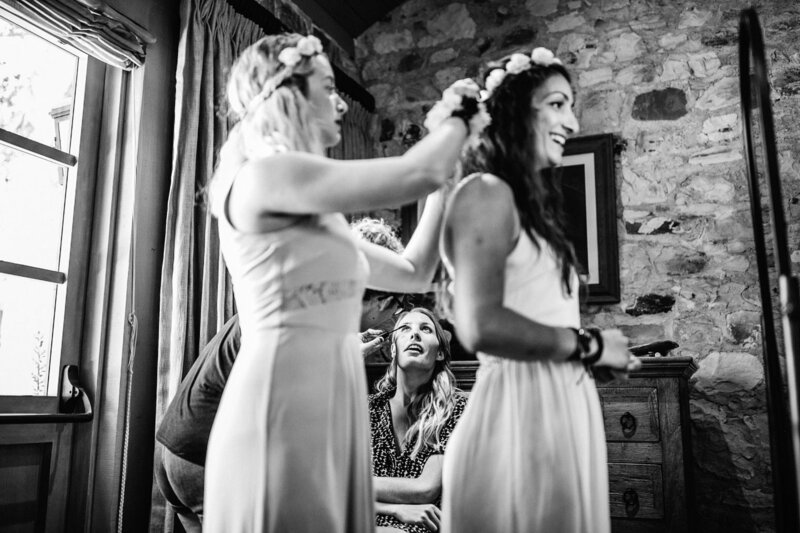 With that in mind, spending sufficient time is so important to build a complete wedding story. So… how much time is sufficient? It always depends on the style of your photographer. In this post, we focus solely on photojournalism style. 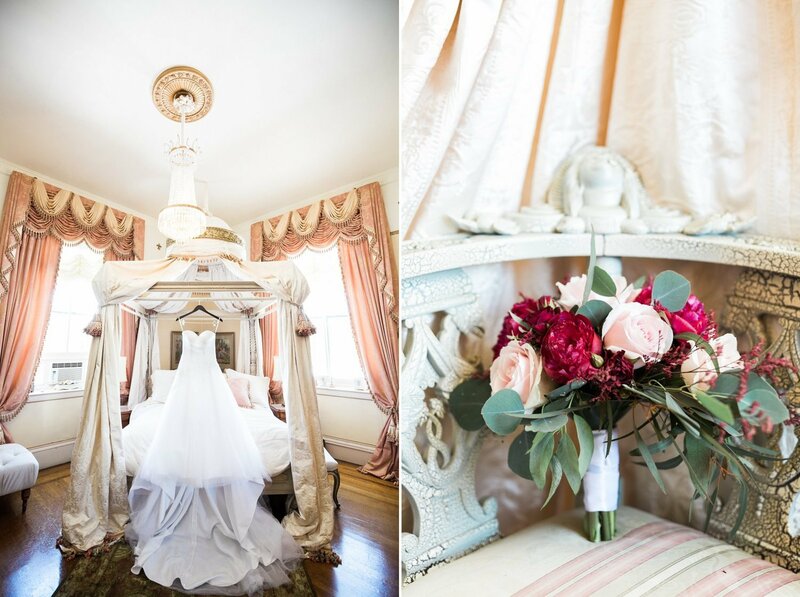 In addition, we focus on the bride’s side (in most weddings, the bride will need more time for this than the groom). The short answer is at least one hour. One hour seems a lot, but it is the shortest time to capture basic activities, such as final makeup touch up, get dressed, put on shoes. If you spend any less than this, it is likely that you have to get PRETENDED shots. The reason why we capitalized them is that there is a common practice of completing everything before the photographers arrive, then the bride will pretend to do makeup, fix the dress for some photos. This will make your photos look similar to many others. Your wedding photos can only be unique if the REAL activities are captured. This is why we suggest 1,5 ~ 2 hrs (or even more) for this. Also, if you plan it too short, things might get delayed or important shots might be missed. Getting ready doesn’t mean makeup and get dressed only. It includes all that you do from the moment you wake up: brush your teeth, bite a sandwich, prepare your survival kits, write down the vow, and many more. Also, don’t forget the people around you are part of your story too. 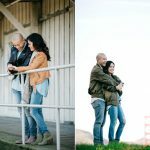 This will create a nice story line, make your wedding photos look like no one else. Let it be captured naturally. In addition, one thing many couples tend to forget: you’ve spent so much time, money, and effort looking for a perfect wedding dress, a gorgeous pair of shoes, and nice bouquets for your bridal party. Let them shine with their own photos before you put them on. They need around 30′ ~ 45′ to be nicely captured. This is usually the first thing your photographers capture. 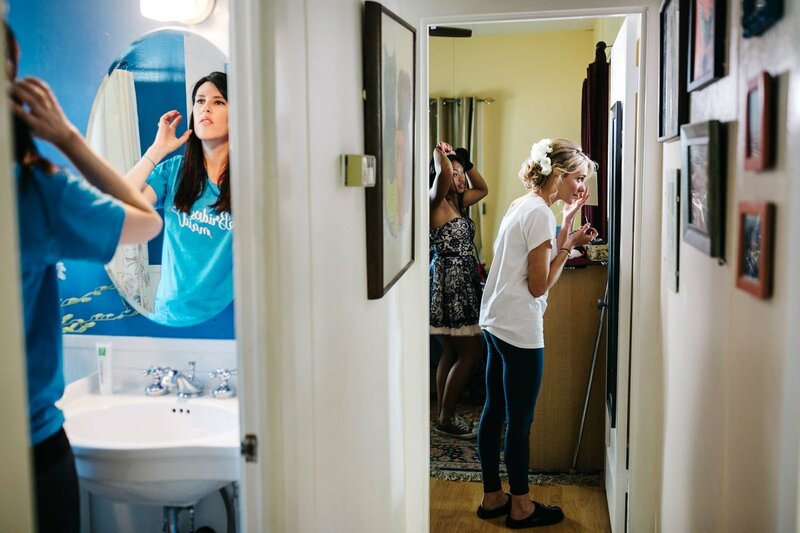 – Some couples want to limit getting ready photo time as much as they can because they want to limit the photographers’ coverage (which will reduce the total spending). Unless you are overspending in every other aspect, this is not a good idea. This will put both you and the photographers at rush, resulting in missing photos. Also, beautiful photos need time! – Some couples are afraid of looking silly in that pajamas, sloppy with that bed head, weird without any makeup, etc. They only want photos of them when they are all nice and ready. We are just like you, want people to see our best. But when you get old and your memory gets worse, these photos will be the only proof to remind you (your kids and grandchildren) of how that day was like. Don’t let any part of that glorious day fade away. – Makeup & hair take a large portion of your getting ready time. They usually take more time than expected/planned. They are among other things that can destroy your timeline if you are not careful.